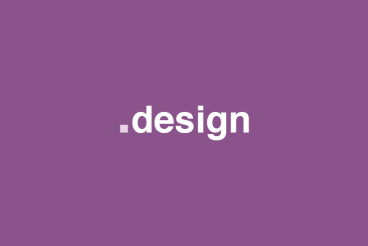 Why Choose a .design Domain? Did we mention Facebook, Airbnb, NPR, and other big brands are already using .design for branding and hiring purposes? It’s a neat, smart domain type for any company looking to operate, hire, or promote to designers. Get Your Domain for $5! Usually $35 per year, we’re working with we.design to give you the chance to grab your own .design domain for just $5 for the first year. It’s a great way to make sure your choice of name doesn’t get snapped up! All you need to do is use the code SHACK5 when placing your order. Your discount will automatically be applied, and you’ll have your domain name in a few minutes! Get searching now to find a domain that you like. The offer also includes one year of free email hosting, forever-free WHOIS privacy and SSL certificate, as well as the basic Weebly website builder. It’s a great deal. This offer only runs for a limited time, so don’t hang around!